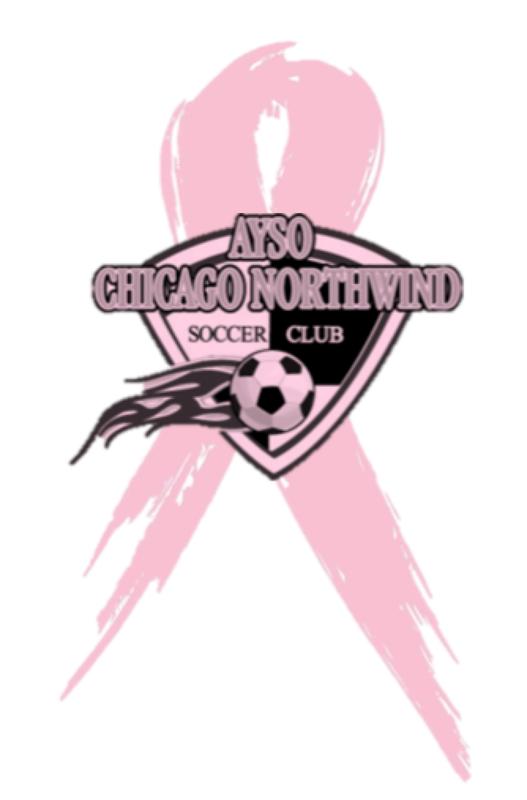 YESsoccer and Northwind Soccer Club, our partner club on Chicago's lakefront, are teaming up throughout National Breast Cancer Awareness Month. We want to use October to not only support the fight against breast cancer, but also to inspire young female soccer players to pursue a career in professional soccer. YESsoccer has organized three exclusive Chicago Red Stars clinics for the female players at the club during October. The Red Stars are a professional soccer team based in Lisle, IL that competes in the National Women’s Soccer League (NWSL). These clinics will see several professional soccer players from the Red Stars come out and put the girls through their paces. The Red Stars will also do a Q&A session where they will answer questions about their soccer education and route to the pros. In addition to the clinics, Northwind Soccer Club will feature ‘Wear It Pink’ week between October 21st and 25th, where all players, parents and coaches are encouraged to wear pink to their regular training sessions. This initiative will conclude on October 26th and 27th, with all Northwind players, boys and girls, wearing pink socks as part of their gameday uniform. A Coach In The U.S.
©2019 YESsoccer / SportsEngine. All Rights Reserved.